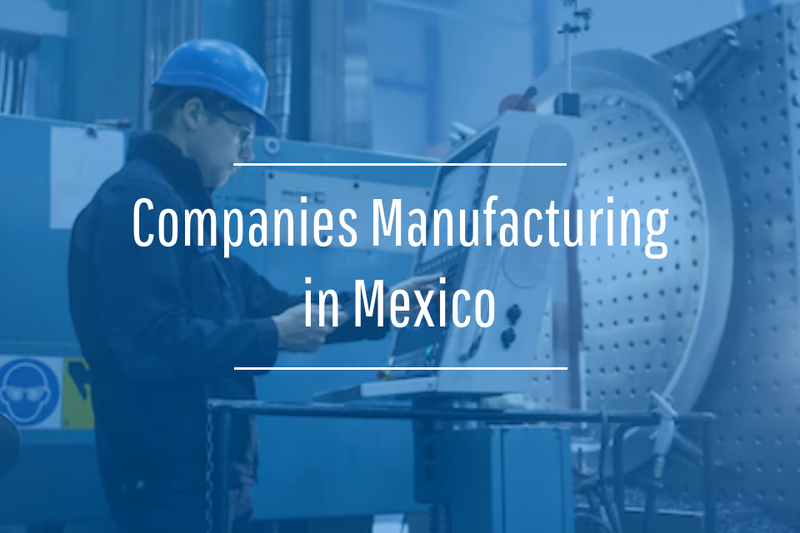 Manufacturing in Mexico has become quite popular with foreign companies. Many of these organizations are attracted to doing business in the country because it boasts a highly skilled workforce that makes quality production a priority. In addition, Mexico is also an ideal offshoring location due to the low cost of labor which drives down overhead. As an added bonus, the country is also makes it ideal for manufacturers to easily ship finished items out and bring in required materials necessary used to make a wide variety of products. Currently, there are a number of different industries that call Mexico home. The automotive sector has assembled cars in the country for the better part of 50 years. Medical device manufacturing is also an important sector, as is consumer electronics. However, Mexico is also home to another critical industry: aerospace manufacturing. 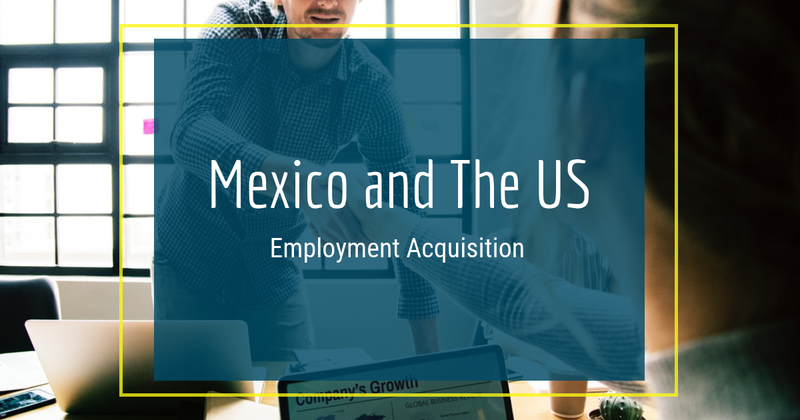 A number of these companies have been rapidly expanding to Mexico in the hopes of capitalizing on the burgeoning skilled labor force and the country's incentives to foreign companies to open plant production facilities within its borders. According to Aviation Week, many aerospace companies began doing business in Mexico in the mid-70s. Many of these operations were small, focused mostly on the assembly of necessary airplane parts. After seeing success in this area, many manufacturers began expanding their operations into research and service. However, in 1994, when Mexico signed the North American Free Trade Agreement, that decision became the catalyst for an industry that now boasts 270 aviation manufacturers in Mexico. According to a report from Quarterly Americas, in 2007, aerospace exports in Mexico had a valuation of $2.7 billion, with finished products being shipped primarily to Canada and the U.S. Within four years, aviation exports from the country grew by 40 percent, and in 2011, that number reached $4.3 billion. This year, the value of items shipped outside of Mexico is expected to double, and by 2020, the country will likely export aerospace products worth a total of $12 billion. As this figure grows, foreign companies will continue to invest heavily in the industry. In 2010, aerospace companies invested $1.2 billion toward the advancement of the sector and in 2015 analysts predict this particular capital expenditure to increase slightly to $1.4 billion. 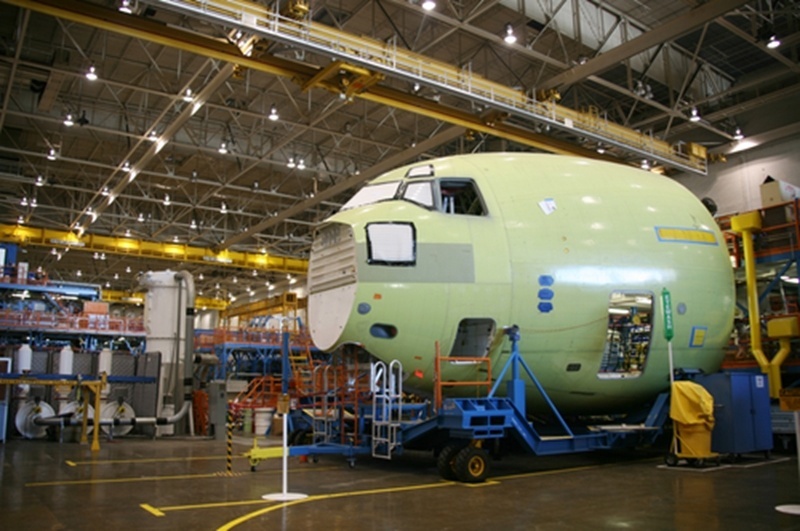 Aerospace manufacturing in Mexico is an industrial sector that has experienced rapid growth over the years. Of the country's 31 states, 16 of them are home to factories that produce airplane parts and components. These facilities employ more than 30,000 people with Baja California and Querétaro being the epicenter of all aerospace manufacturing in Mexico. Over the last five years, as many as 36 factories used to make aircraft parts were built in Chihuahua City. The Sonora aerospace cluster, according to the Economic Development Council for Sonora, is home to 45 manufacturers, employing more than 7,000 people. In addition, the government has taken steps to ensure the continued growth of the sector. The country has created college and university curriculums, as well as developed training schools to help students learn skills related to general manufacturing and assembly. Many classes will also focus on aerospace design and plant management. Mexico's aerospace industry is currently thriving, and also one of the fastest growing industries. NAFTA and governmental legislation have made Mexico an ideal target for foreign companies to establish an operational base. When researching offshoring destinations, many aerospace countries discover that the country is rife with opportunity. "They make it easy for you to do business down here," John Gardner, who serves as strategic program manager at Kaman Aerostructures, told Aviation Week. "They provide a 'soft landing,' to get a quick startup - a good startup. We got a lot of support up front and afterward." One of the biggest offshoring advantages for foreign manufacturers is the ability to operate a maquiladora in Mexico. This essentially means that these organizations can easily establish factories and control 100 percent of what goes on inside of them, without having to jump through multiple hurdles or cut through governmental red tape. In addition, aerospace companies, through NAFTA, have the ability to import critical alloys and other raw materials needed to construct aircraft and then export the finished goods out of the country without being assessed a tax. "It's the most promising economy in the region, perhaps better than Brazil," Lutz Bertling, CEO and president of Eurocopter, a company that manufactures helicopters, told Aviation Week. Eurocopter recently opened a 13,000-square-foot facility in Mexico valued at $100 million. 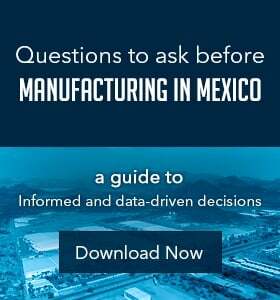 Another factor making Mexico attractive to aerospace companies is that workers living in the country have no problem in following the manufacturing guidelines established by the companies they work for. These individuals strive to meet any pre-established standards that have been set forth on the part of the organization. "Mexican workers want to learn the U.S. way," Alfred Espiro General Electric Mexico's senior vice president of international finance, said to Aviation Week. "In China and India, they want you to do it their way." In the coming years, the aerospace industry in Mexico could rival the automotive sector. This growth is yet another positive sign at how the country is aggressively positioning itself to be a major manufacturing hub for a wide range of business sectors.